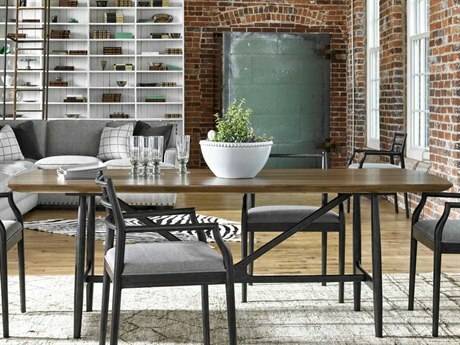 In many homes dining areas have become the focus as a place to grab a bite and somewhere to relax and enjoy valuable time with friends and loved ones. 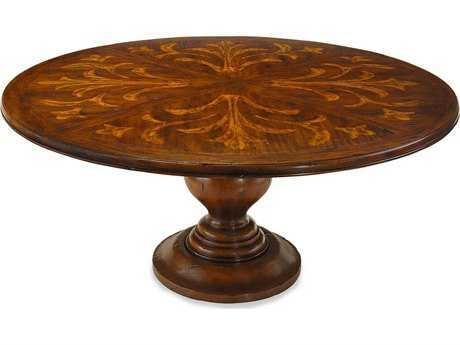 There is an abundance of dining styles on hand, which can be tailored to your custom budget and lifestyle. 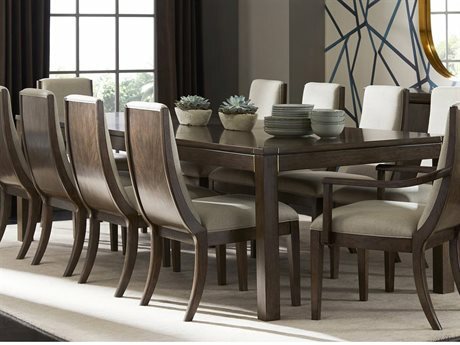 As far as dining tables are concerned, you can have a dining room with a stunning set of chairs to complement your table. 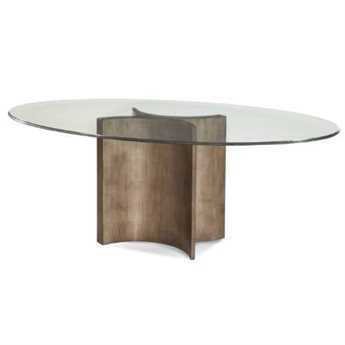 If you want your dining table to be a standout, then you can pair chrome, polished lacquer, brushed steel, brass or aluminum with glass. 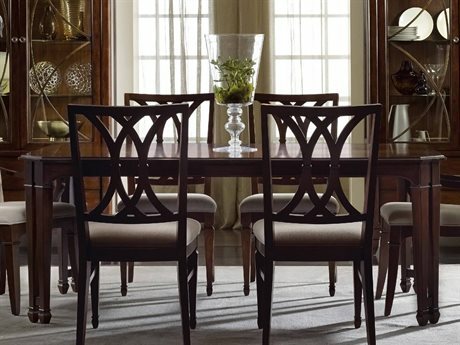 Chairs can correspond perfectly with a casual dining table or you can search for chairs which complement the table exquisitely. 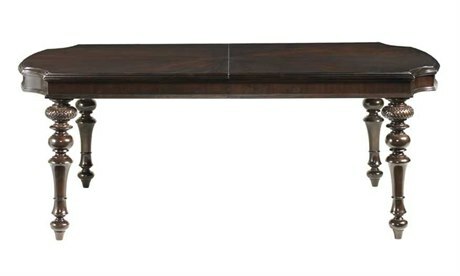 A coordinating tea cart, china cabinet, buffet or curio can be a welcomed addition to create a sumptuous dining room to impress friends and family. However, if you want to get creative with casual dining, then you may not want to compromise your style due to a shortness in living space. 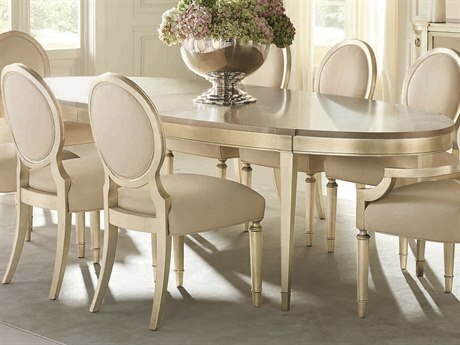 Casual dining table sets can accommodate dining groups to offer the same chic styling as their larger equivalents. 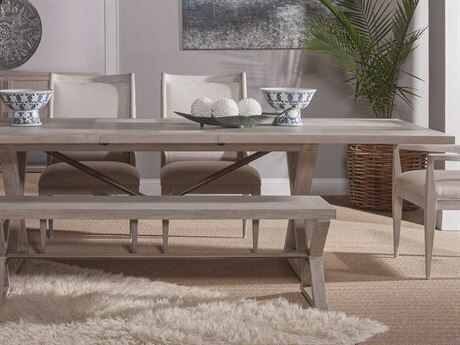 There are plenty of exciting styles and themes offered from top of the line manufacturers in the vast inventory here at LuxeDecor. 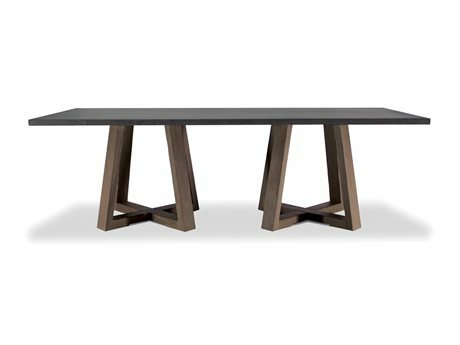 We carry products from trusted designers like Tronk Design, Universal Furniture, and others companies that have been our partners for years and who we take great pride in building relationships with. 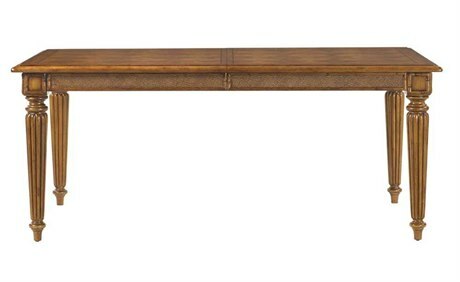 Whatever your style may reflect, be it modern, casual, or traditional, you are sure to find something to your liking and discover all of its incredible functions. 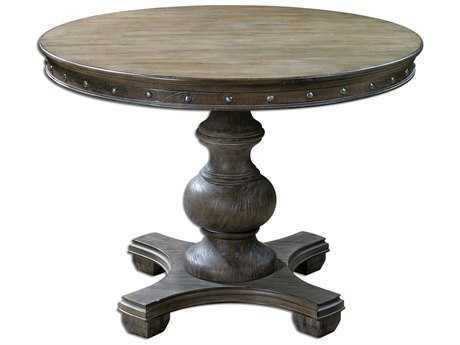 Look to the different categories to find exactly what you want and find your perfect casual kitchen tables. 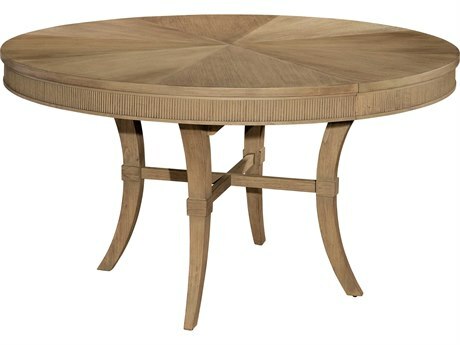 Table shapes can be found in square, rectangular, oval, round, hexagonal, and demilune. 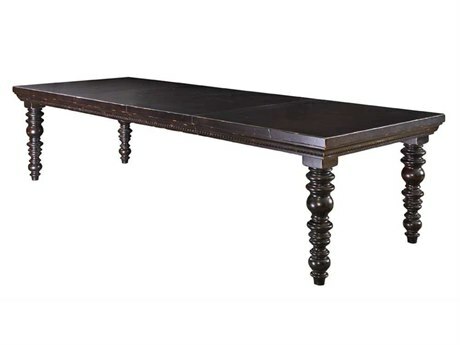 The shape of casual dining room tables can be a very effective in structuring the aesthetic of a room. Hexagonal can create a sophisticated, yet playful look that works beautifully in contemporary homes, while oval and square remain traditional. Surface material may sometimes be different than the body material choice. 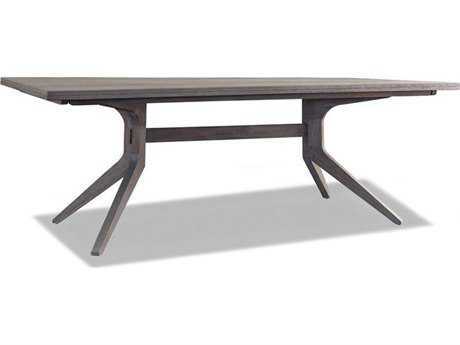 There are casual kitchen tables with glass, wood, marble, granite, stone, and metal surface materials available. 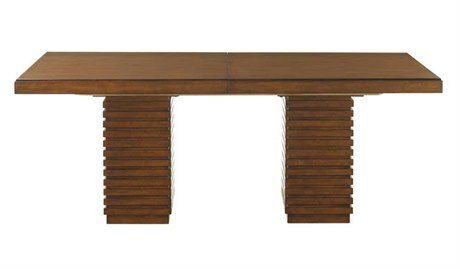 You can customize your measurements like width and height as well for more relevant results based on your home decor. Thus, you’ll be able to find just what your home requires and much more. 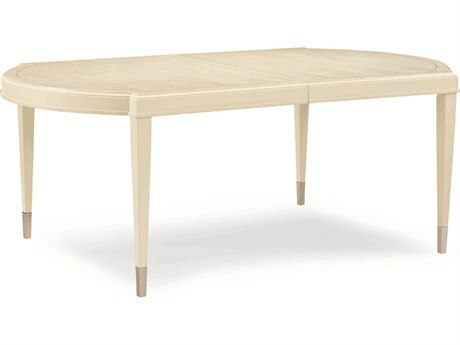 Although there are plenty of options in the furniture industry today, casual kitchen tables are one of the best home additions for any space because of their versatility and compact design. Acting not only as a pedestal for meals and drinks, but for conversation, leisure, work productivity, and many other reasons. 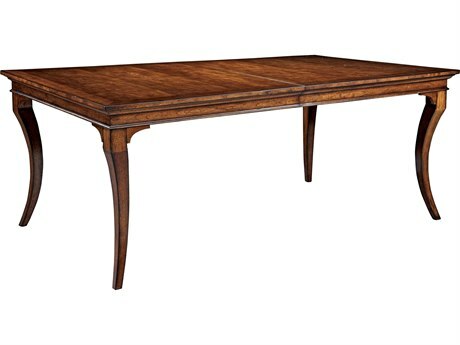 You can enjoy a family game night on one of these tables, as they are spacious enough to accommodate multiple persons, but are not small and petite like coffee or side tables. 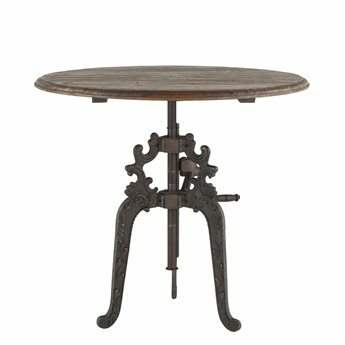 Casual kitchen tables also extend a surface to furnish with beloved accessories, decor, fruit baskets, and other kitchen or non-cooking related possessions. Whatever style or type you end up selecting, expect years of exceptional comfort and breathtaking allure. 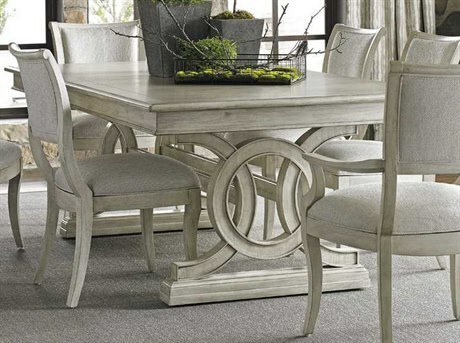 Casual dining can welcome visitors and family with the proverbial open arms. You may want to opt for rustic textures, such as pine, wicker, cast iron and rattan for less formal choices than sleek glass or glossy wood. 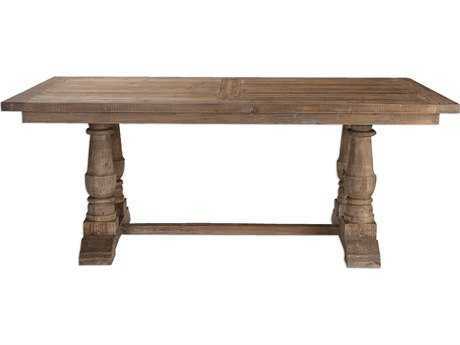 Distressed and weathered objects will be appropriate at home in a country ambiance. For furnishings in a casual dining environment, you want to refrain from dry-clean only and shiny textiles; you may want to consider easy-care fabrics. 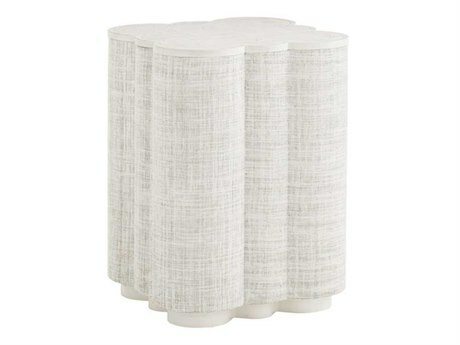 To embody a style that is casual, you can consider coarse weaves. 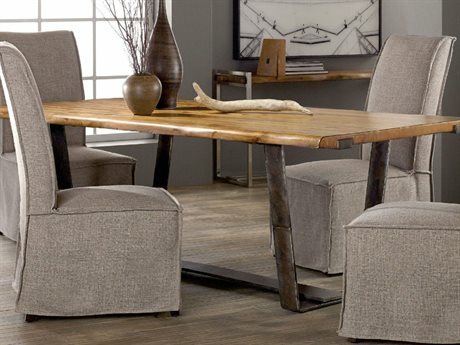 Canvas, denim, and homespun cottons can complement your casual dining room table. 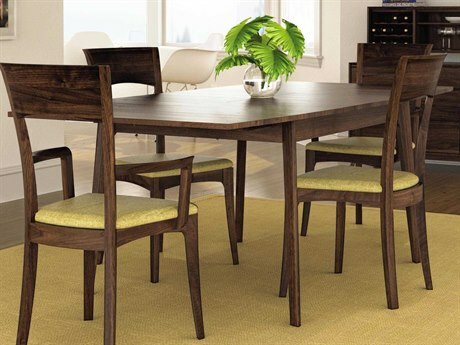 A fusion of furnishings will give your dining room a relaxed décor. 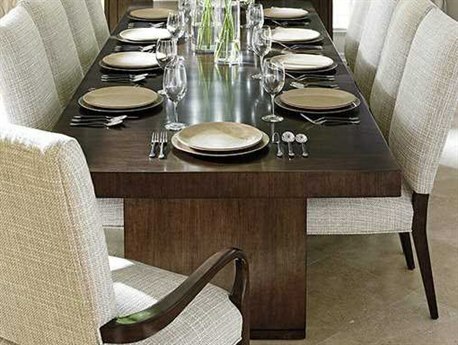 You can utilize six vintage custom chairs with similarity in size and shape. 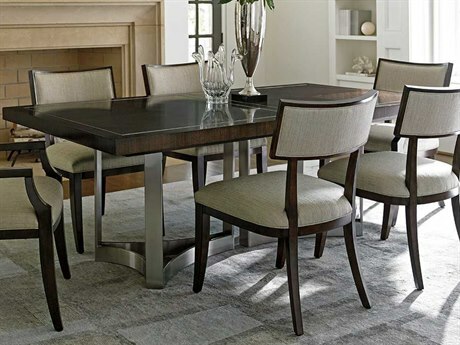 You can even dress down formal dining room tables and chairs with slipcovers in floor-length cotton tablecloths and textured fabrics. 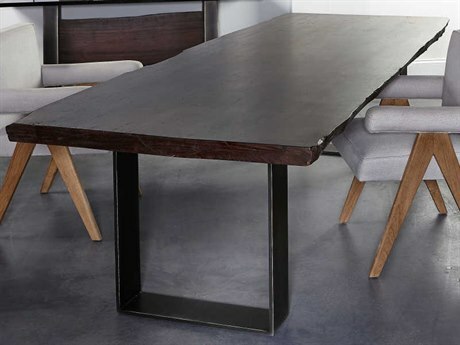 All in all, you want your dining tables to fit your dining space for a stunning effect in your home.